All Wild Ridge Community homes currently listed for sale in Lafayette as of 04/24/2019 are shown below. You can change the search criteria at any time by pressing the 'Change Search' button below. "SPACIOUS & UPDATED END UNIT TOWNHOME - LIVES DETACHED! Stylish hardwood floors, gas fireplace, vaulted ceiling & abundant natural light on main level. Kitchen features nice quartz countertops, stainless steel appliances & eat-in bar. Rear patio. Private master suite. Finished basement w/mother-in-law suite possibility. 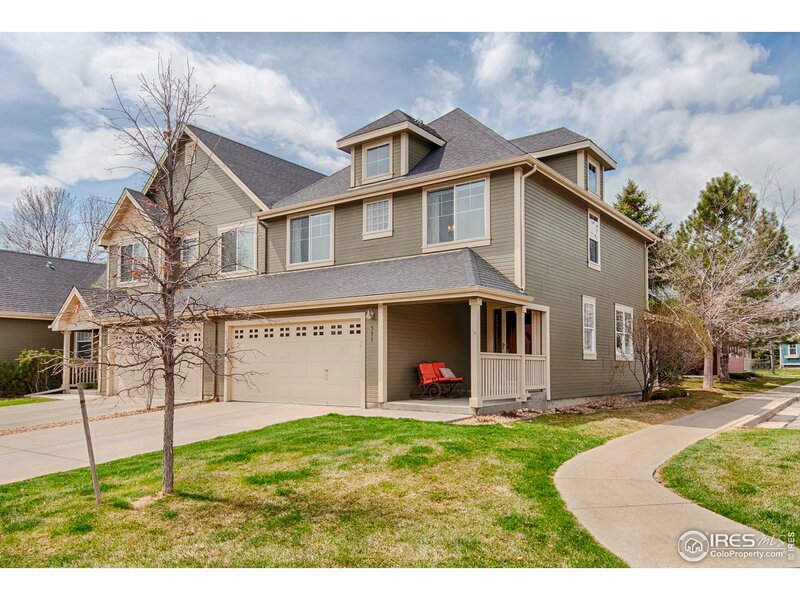 4Bd/3.5Ba. Attached 2-car garage w/upper storage shelves. Neighborhood trails/paths & easy access to vibrant Downtown Lafayette. Truly move-in ready in this quiet community. YES!"